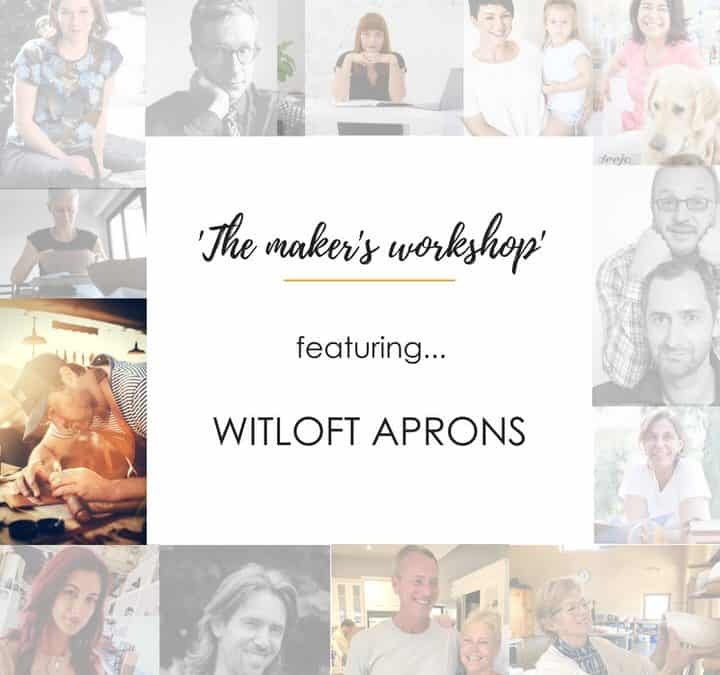 In the first feature of our ‘The Maker’s Workshop’ series where we showcase the talented and inspiring creators behind our collection of stunning produts, we shine the spotlight on WITLOFT aprons. With beginnings in a little garden shed in Amsterdam, to being sold in London’s most iconic and prestigious Harrods, WITLOFT is the true embodiment of this. 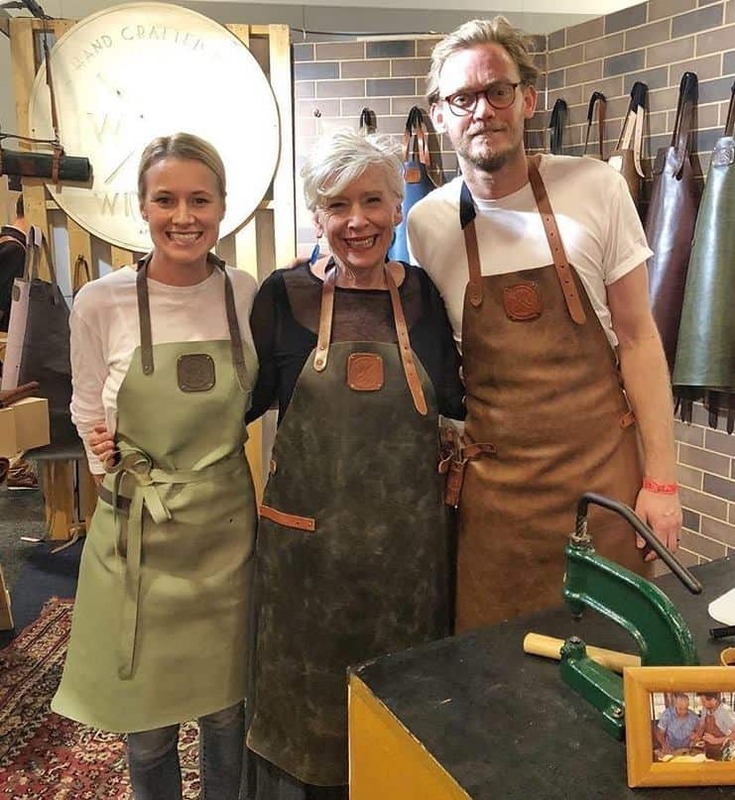 We asked Frank, founder of WITLOFT, to share his personal journey behind the creation of these beautiful leather aprons. What inspired you to start the WITLOFT brand? Four years ago, I started WITLOFT in our little garden shed in Amsterdam. It’s a very cliché story, but I came up with WITLOFT because I simply needed an apron to protect me whilst furniture making. I made my first apron out of a rough piece of leather, which was great for personal use. As soon as I put it over my head I got into “work mode” and felt motivated. From this point, I knew I could improve on what was already available in the market and make a beautiful, more functional apron. From that moment I started designing, fine-tuning and producing the WITLOFT brand. 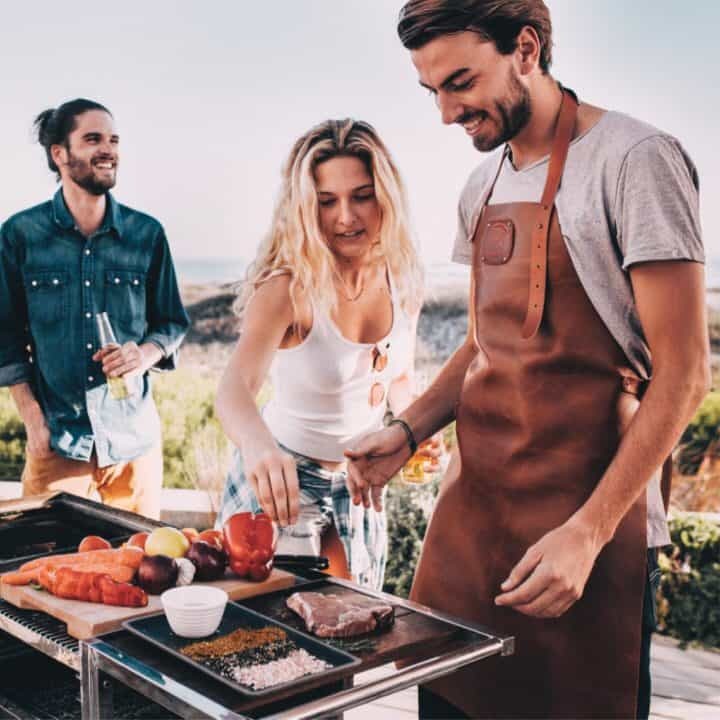 In addition to aprons, the collection also consists out of a variety of leather accessories including knife rolls, leather pouches and placemats. What were the main challenges that you met along the way? Replicas and imitations have been big in the market place but we try to see them as a compliment. It gives us the energy to come up with new ideas, run harder for new markets and to make sure that our product gets better every time. Were there any memorable moments that you would like to share? We’re so lucky to have many memorable moments. Recently, we launched our range into London’s iconic and prestigious department store Harrods – it’s been on my wish list since my first year in business and I’m pretty proud we’ve made it. It’s very special to see that our products have made it all over the world, stocked throughout Europe, USA, South Africa and of course Australia. Social media has been a huge part of our business, and to see people using the hashtag #witloft globally is pretty exciting. Are there any exciting plans lined up for the future? We’re always tweaking our designs, keeping up-to-date with trends and colours as well as working on new and exciting products for our customers. We hope that Europe continues to be at the forefront of design globally. 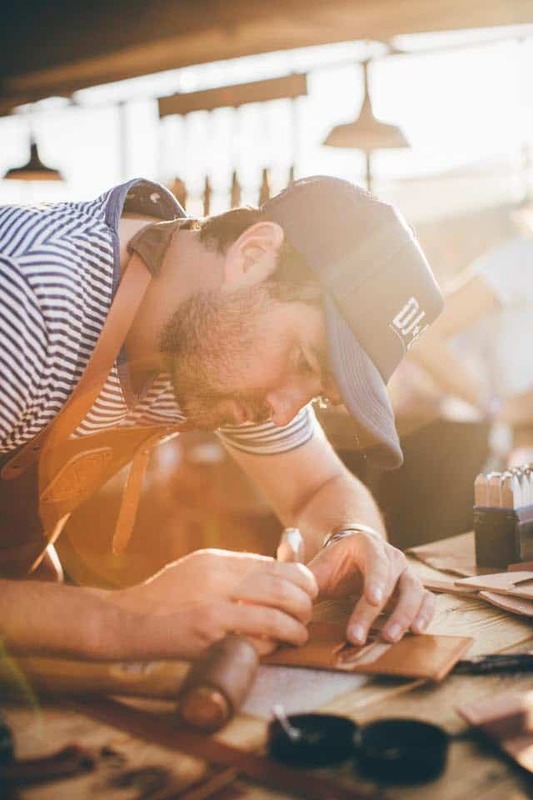 We encourage hand-made, authentic and functional products into the market rather than mass produced.